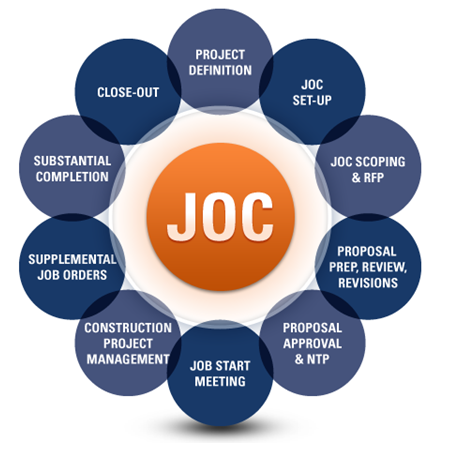 Job Order Contracting (JOC) is an innovative delivery method focused on the renovation and repair of large facility infrastructure under a long-term contract. JOC has been around for a long time but is experiencing an upswing in an era of limited capital dollars and greater efficiency. 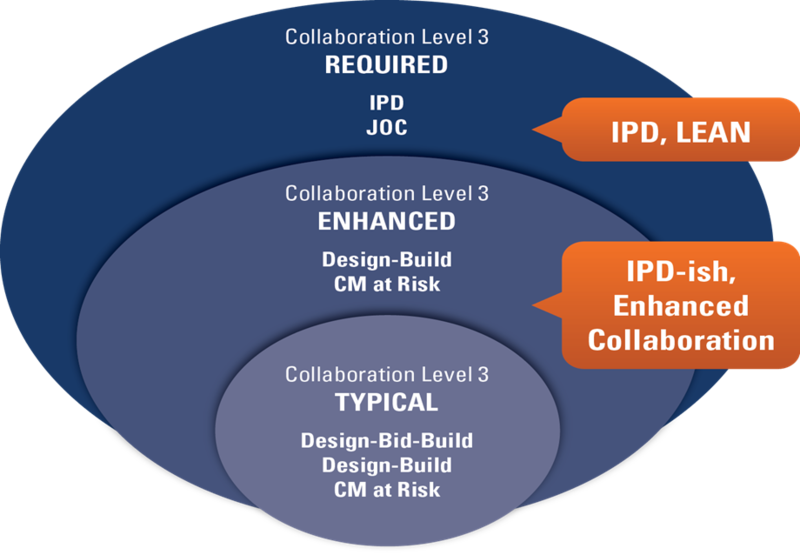 Like IPD, JOC focuses on relational contracting, an integrated team, and performance incentives, but JOC is unique in its unit-price structure and repetitive delivery order process. This webinar will demystify unit pricing, coefficient development, job order scoping and estimating process, and skillsets needed to succeed in JOC. The current JOC market will be framed, with an emphasis on serving owners throughout the building life-cycle. Compare Job Order Contracting (JOC) to other well-known delivery methods. Describe the pricing structure of JOC, identify strategies for developing a coefficient, and understand the basics of line item estimating. 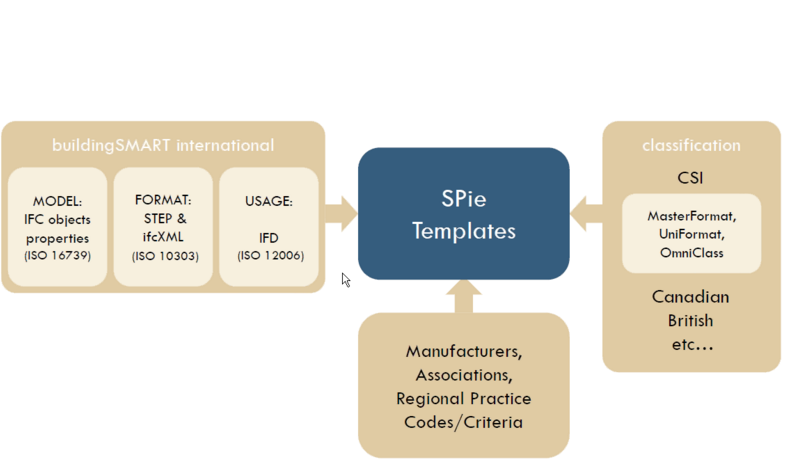 Discuss the JOC delivery order process, including scoping, proposal preparation, and execution. Identify current JOC market opportunities and dynamics, including market segments, contract structure, unit price books, consultants, etc. 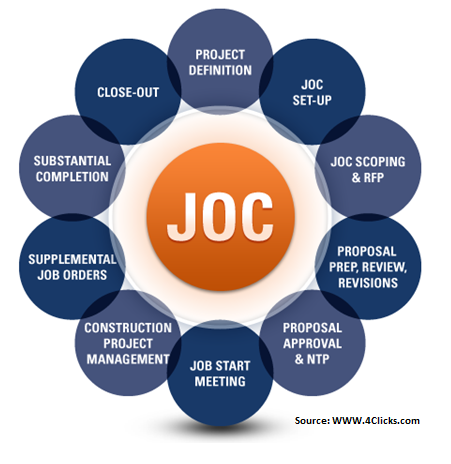 Determine skillsets and culture to be a successful JOC contractor..
via http://www.4Clicks.com – Premier Cost Estimating and Efficient Project Delivery Technology for JOC, SABER, IDIQ, IPD, SATOC, MATOC, POCA, BOA. 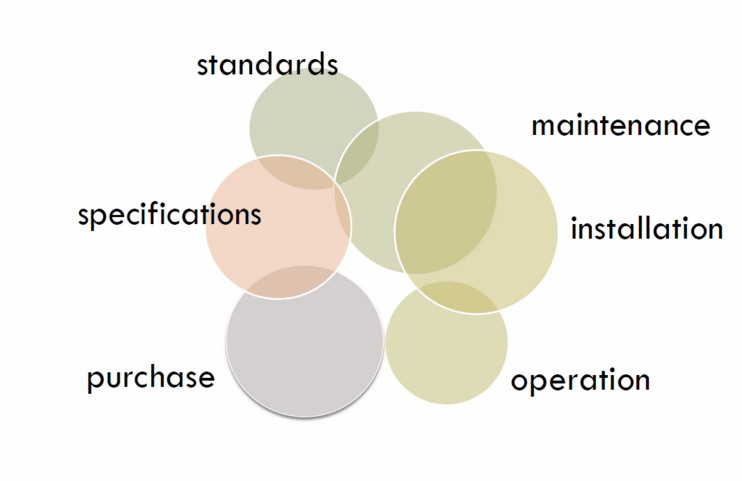 What is the Green Building Certification System? What is Federal government’s role in using sound science and peer-reviewed studies to evaluate and implement advanced building technologies? 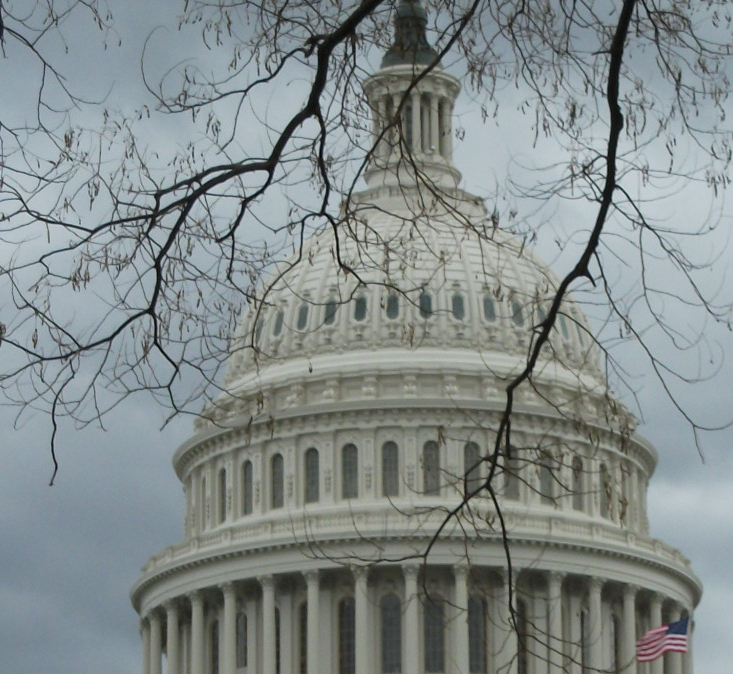 Congress has set statutory goals for improvements in performance – from reducing energy and water intensity across the Federal government’s real property inventory relative pursuing net-zero energy buildings…. but is any project truly being made? Executive Orders in two successive Administrations also have been issued to accomplish sustainability targets, but is anything truly being done in a productive manner? The GSA is chartered to lead high performance building efforts including Congressionally-mandated review of green building certification systems. 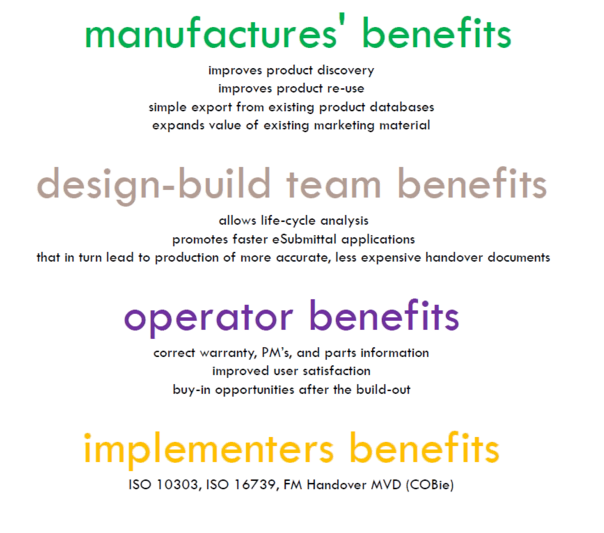 As the GSA’s success is measured in how well it aids other agencies in their effectiveness, it must address all core aspects of sustainability initiatives including: efficient project delivery methods (integrated project delivery – IPD and job order contracting – JOC), capital planning and management, and the disposal of Federal assets. Congress created the Office of Federal High Performance Green Buildings – OFHPGB (Chartered in December 2007 under Section 436 of the Energy Independence and Security Act (EISA) ) to enable and enhance Federal leadership in the field of large scale sustainable real property portfolio policy, management and operations. Agencies reduce total energy consumption per gross square foot in their new and existing Federal buildings by 30 percent from a FY2003 baseline by FY2015. Have at least 15 percent of existing buildings and leases meet the Guiding Principles for Federal Leadership in High Performance and Sustainable Buildings by 2015 with continued progress towards 100 percent. To this date one might argue that little has been done. For example the GSA and most, if not all other Federal Government non-DOD Departement and Agencies don’t even have a standardized job order contracting (JOC) program to enable efficient implementation of sustainability projects. The DOD however, especially the Air Force has full documented and working JOC programs (called SABER in the Air Force), and the Army has made some progress as well. Thus in summary, the GSA is still in the mode of “Putting the tools together”, to allow the Federal government to make strides in achieving the aggressive performance goals set by Congress and pursued by the Administration. The question however is, do we have the time to wait? The “Civilian Property Realignment Act,” (CPRA) H.R. 1734, a bill to reduce the size of the federal government’s footprint and save taxpayers billions of dollars through realignment and consolidation of the federal real estate portfolio was just passed (February 7, 2012) by the U.S. House of Representatives and is headed for the U.S. Senate. The bill was introduced by Representative Jeff Denham, R-A, chair of the Subcommittee on Economic Development, Public Buildings and Emergency Management, and had thirty-one (31) House member co-sponsors. The White House Office of Management and Budget estimates that the benefit to taxpayers from passage of the proposed legislation will be at least US$15 billion. A one-time appropriation of US$88 million is called for, after which proceeds from the sale of excess federal properties would be used to repay the treasury and provide taxpayers a 60% windfall on any property sold. Life-cycle costs are also a component of the legislation via arequirement that federal agencies conduct a full life cycle cost analysis of any building design, construction, or operations and maintenance projects. The federal government is the largest single property owner in the United States and has the opportunity and resources to lead the way in the development and implementation of integrated building operation, maintenance, and space utilization practices. Why Focus on High-Performance Buildings? From the materials produced to construct buildings and the energy used to operate them, buildings consume vast amounts of resources and are responsible for nearly half of all greenhouse gas emissions. High-performance buildings, which address human, environmental, economic and total societal impact, are the result of the application of the highest level design, construction, operation and maintenance principles—a paradigm change for the built environment. Our homes, offices, schools, and other buildings consume 40% of the primary energy and 70% of the electricity in the U.S. annually. Buildings consume about 12% of the potable water in this country. The construction of buildings and their related infrastructure consume approximately 60% of all raw materials used in the U.S. economy. Buildings account for 39% of U.S. CO2 emissions a year. This approximately equals the combined carbon emissions of Japan, France, and the United Kingdom. Americans spend about 90% of their time indoors. Poor indoor environmental quality is detrimental to the health of all Americans, especially our children and elderly. Residential and commercial building design and construction should effectively guard against natural and human caused events and disasters (fire, water, wind, noise, crime and terrorism). The U.S. should continue to improve the features of new buildings, and adapt and maintain existing buildings, to changing balances in our needs and responsibilities for health, safety, energy efficiency and usability by all segments of society. In many ways BIM, Life-cycle facility management, sustainability, and high performance buildings are interchangeable terms… some of us just don’t know it yet. BIM is the life-cycle management of facilities (vertical and horizontal built environment), support by digital technology. 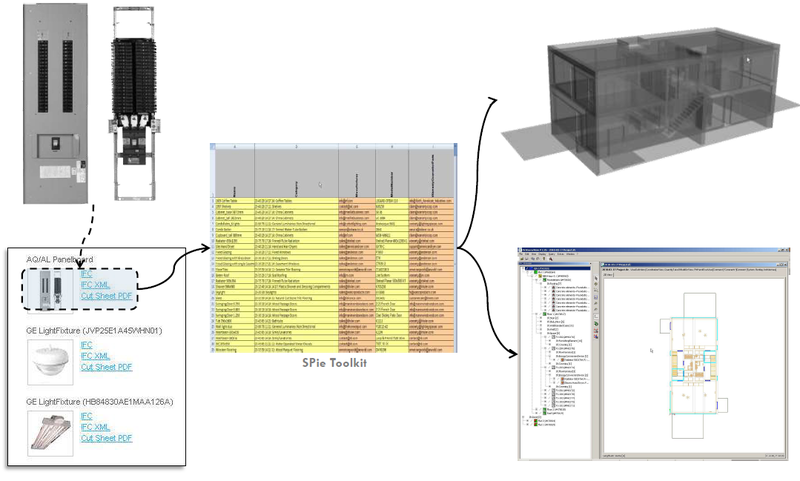 Thus BIM is part process and part software. Life-cycle management includes all physical and functional conditions of a structure (physical condition of major systems, sub-systems, components, functional conditions-suitability for current mission, life/safety/security, access/ADA, utilization, ….) and all associated strategic, capital, and tactical planning. High performance building management and sustainability also includes these factors, with a focus upon environmental impacts-Sustainable Sites, Water Efficiency, Energy and Atmosphere, Materials and Resources, and Indoor Environmental Quality. The benefits of BIM, Life-cycle management, sustainability, and high performance building strategies go well beyond financial considerations, though productivity and improved performance is sorely lacking within the AEC communities. To put facility costs into perspective, here’s an example from the National Institute of Building Sciences (NIBS). Annual costs in the private office building sector average $200 per square foot for salaries, $20 per square foot for building costs, and $2 per square foot for energy use – a 100:10:1 ratio. It is therefore relatively easy to calculate direct cost savings relative to productivity and energy improvements. 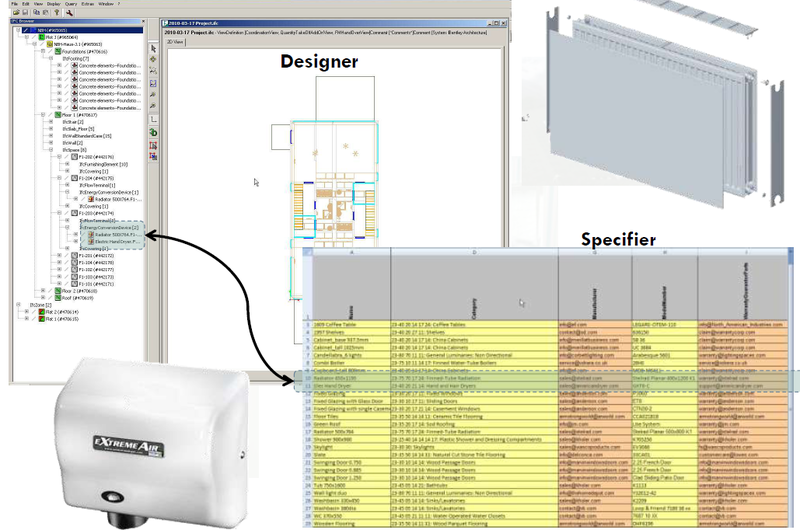 via http://www.4Clicks.com – Premier software for efficient construction project delivery – visual cost estimating and project management – JOC, SABER, IPD, SATOC, MATOC, MACC, IDIQ, POCA, BOA, and exclusive enhanced 400,000 line item RSMeans Cost Database. Bryson York, Emily. (2010, August 28). Goodwill, better business grow from going green. ChicagoTribune.com. U.S. Green building Counsel. (2010). LEED for New Construction. Kats, Greg. (2003). The Costs and Financial Benefits of Green Building. Kats, Gregory.(2006). Greening America’s Schools Costs and Benefits. NSF/IUCRC Center for Building performance and Diagnostics at Carnegie Mellon University. Mixed Mode Conditioning Systems. NSF/IUCRC Center for Building performance and Diagnostics at Carnegie Mellon University. High Performance Lighting. U.S. Green building Counsel. (2009). LEED® for Retail. Gardner, Ken. (2010). Overcoming Barriers to Green Building. Miller, Norm & Dave Pogue. (2009). Do Green Buildings Make Dollars and Sense? 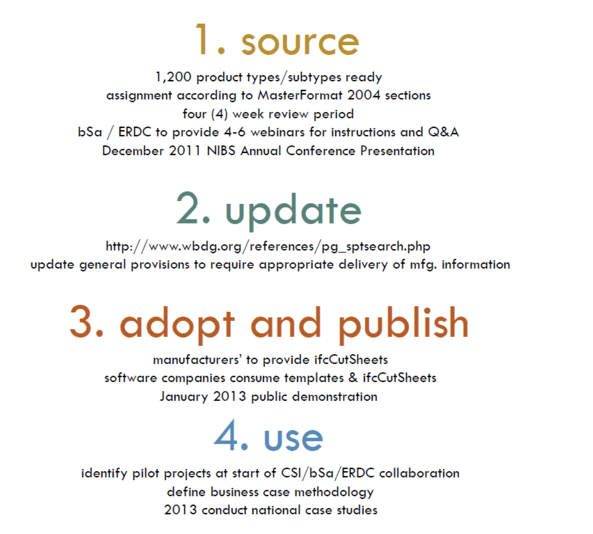 WBDG Sustainable Committee. (2010). Sustainable. Romm, Joesph & William Browning. (1997). Green Building and the Bottom Line. of green buildings. Building and Environment, 45(2010), 1698-1711. Hepner, Christina M. & Richard A. Boser. (2006, December). Architects’ Perceptions of LEED Indoor Environmental Quality Checklist Items on Employee Productivity. International Journal of Construction Education and Research, 2(3), 193-208. NSF/IUCRC Center for Building performance and Diagnostics at Carnegie Mellon University. Daylighting. Hoffman, Andrew & Rebecca Henn. (2008). Overcoming the Social and Psychological Barriers to Green Building. Relationship with Building Energy Efficiency. Gregerson, John. (2010). The Thermal Comfort Zone. Fisk, William J. (2002). How IEQ Affects Health, Productivity. Lipow, Gar W. Cooling It: No Hair Shirt Solutions to Global Warming. Cascio, Wayne and John Boudreau. (2008). Investing in People. (p. 195-215). Pearson Education, Inc. Reduction of federal building energy footprint is an important initiative. Focus must shift to the renovation, repair, and sustainability of existing buildings and associated efficient project delivery methods. 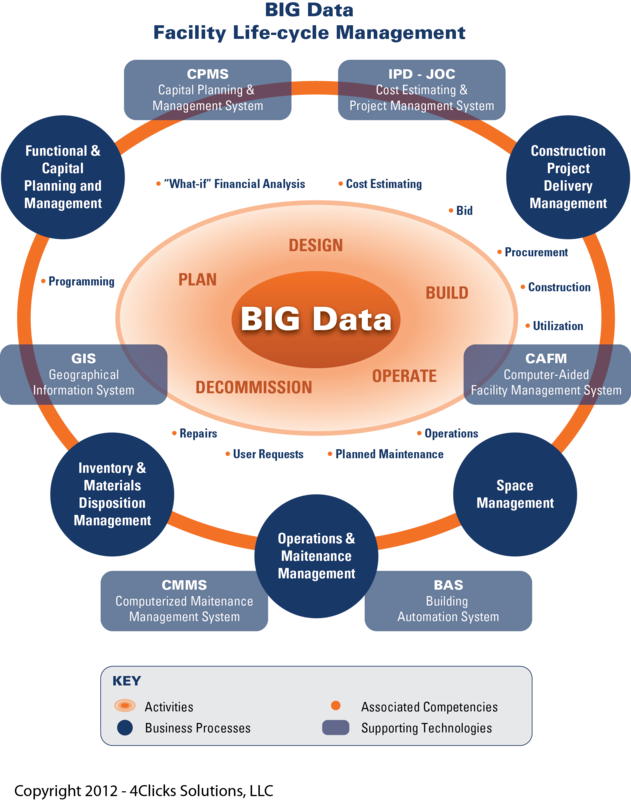 BIM and Cloud computing can integrate the currently disparate processes associated with facility capital planning, management, renovation, and maintenance…. and make enable the widespread use of efficient project delivery methods such as integrated project delivery (IPD) and job order contracting (JOC). The focus on BIM as 3D visualization and design is a distraction we can no longer afford. 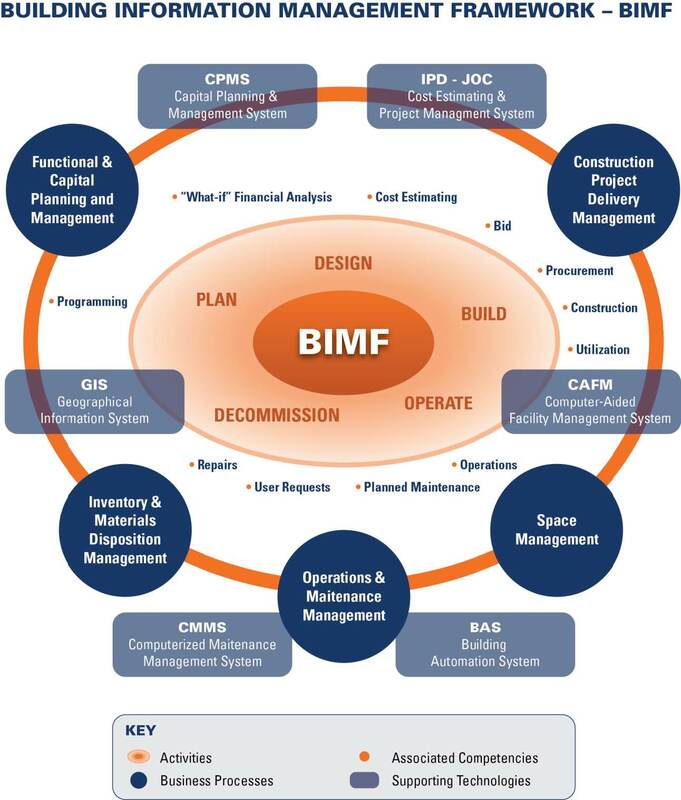 BIM is the life-cycle management of facilities supported by digital technology. 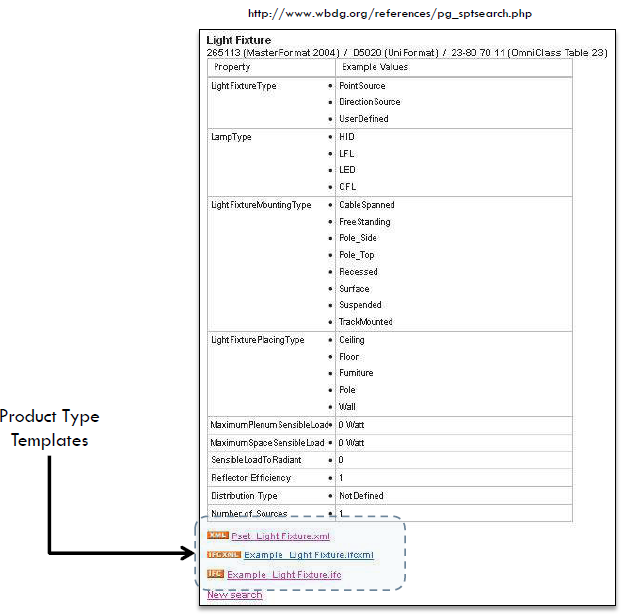 It is the use of robust business processes and standardized taxonomies and metrics. The tools to significantly reduce the carbon footprint of the built environment are readily available. Products and services manufactured here in the United States, the use of which would also help our economy. The High-Performance Buildings Caucus was started in 2007 with a goal to make a real difference in our economy and environment. Last year, the “Federal Buildings Personnel Training Act” was introduce to piece of legislation ensure that people working on federal buildings are properly trained to do the work their job requires. This bill was signed into law at the end of 2010, however, the General Administration Services (GSA) is lagging in its proper implementation. Knowledge of life-cycle facility management is critical to reaching the goals of efficient facility life-cycle management. The High Performance Federal Buildings Act is intended to require analysis of the full life-cycle costs for buildings. It also requires regulations for the use of energy and water in federal buildings to reflect the most current codes and standards. The Act will reduce energy footprint speed compliance with mandated standards. It is very important to use of life-cycle cost analysis on any construction, alteration or acquisition of a building. Facility condition assessments and commissioning are also key elements in this regard that must be addressed in a standardized manner. 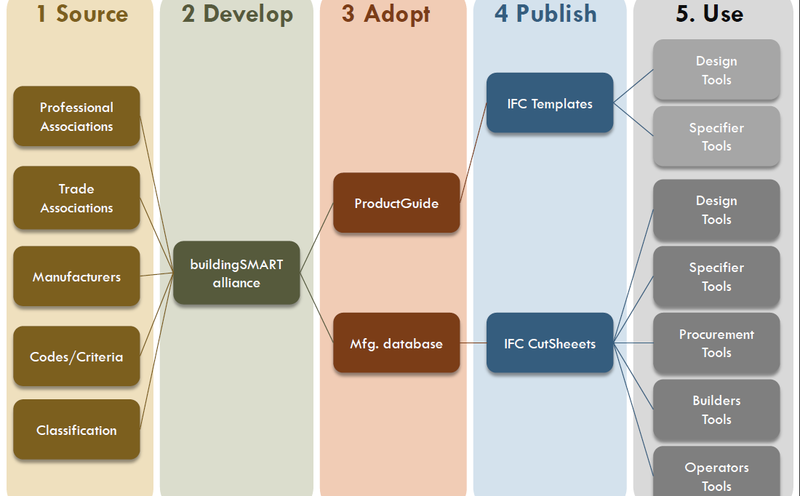 via http://www.4Clicks.com – Premier software for efficient project delivery, cost estimating, and project management – JOC, SABER, IPD, SATOC, MATOC, MACC, IDIQ, POCA, BOA. 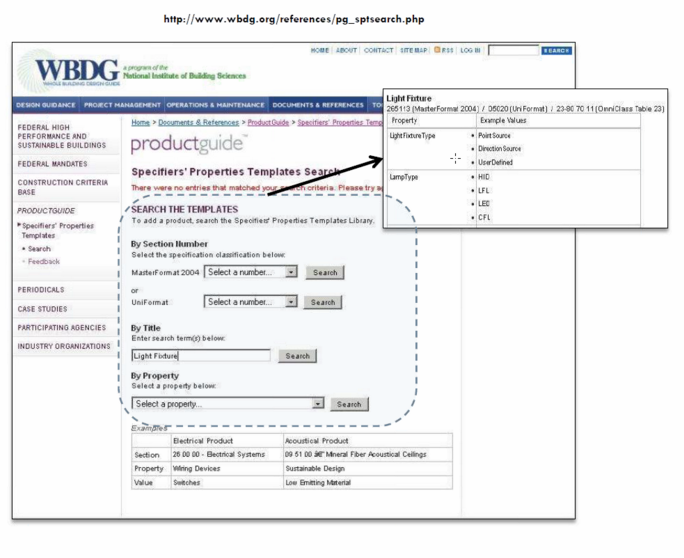 via www.4Clicks.com – Premier Cost Estimating and Project Management Software for Efficient Project Delivery – JOC, IPD, SABER, SATOC, IDIQ, MATOC, MACC, POCA, BOA.